The Glacier Glove Aleutian™ was designed from our popular Ice Bay glove. 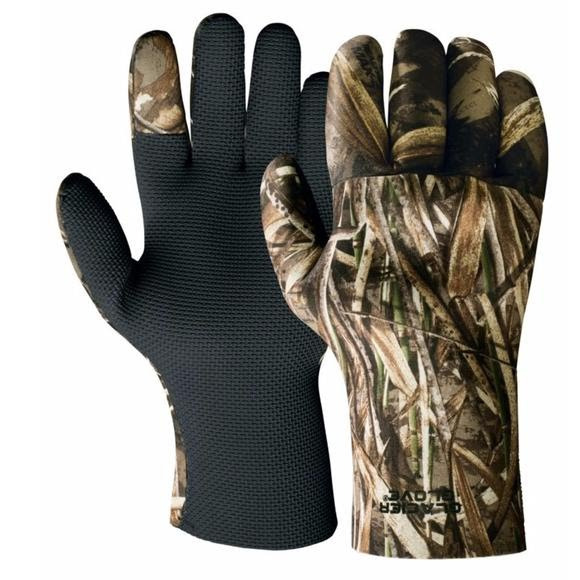 This glove is designed for multiple uses and is great when working with Ice or in general cold weather. Low Friction Fingertips for improved casting and shooting.